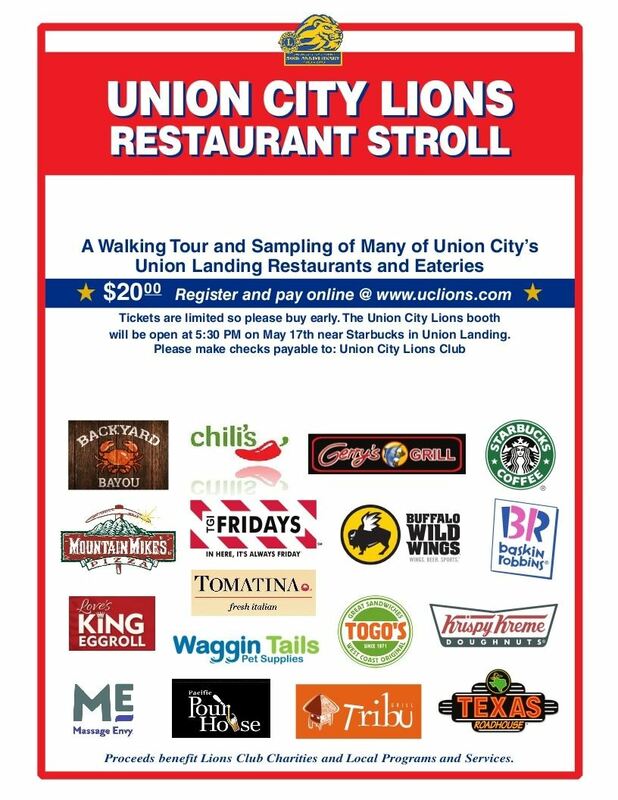 Thank you for purchase and support of the Lions Club of Union City. Once your payment has been confirmed and authorized we will mail your ticket purchase to the name and address you registered with. UC Lion members please indicate ALL ticket voucher numbers you are paying for in the provided field.